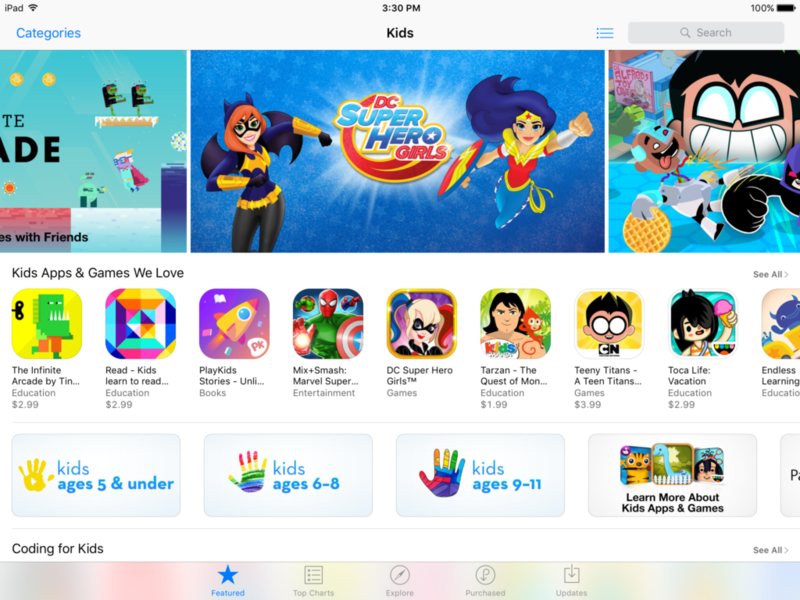 This month’s feature page in the AppStore lists DC Super Hero Girls: Hub App in it’s Kids Apps & Games We Love section. 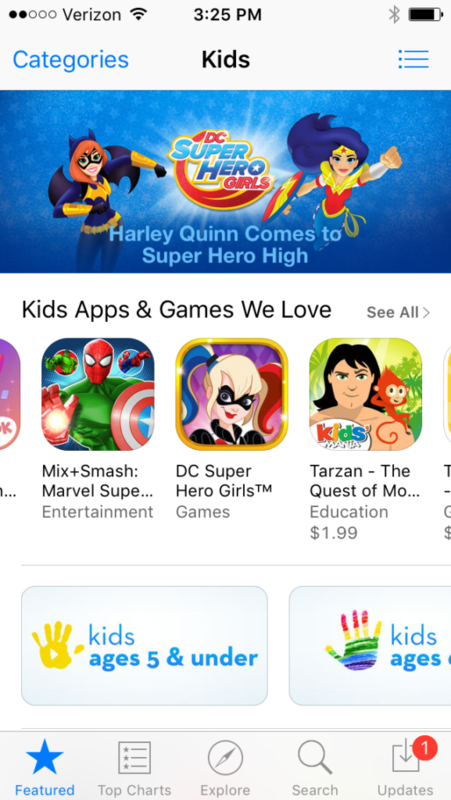 The developers here at F84 Games have been happy to collaborate with Mattel in creating a hub for all of their DC Super Hero Girls content and are thrilled to see the app featured alongside so many other great games for kids. The DC Super Hero Girls Hub App features 4 exciting Minigames: Wonder Woman Shield Defense, Katana Chop, Batgirl Puzzle Lab and Harley Quinn Mallet Mayhem; as well as character bios, DC Super Hero Girls exclusive videos, a DC Super Hero girls photo booth and more! 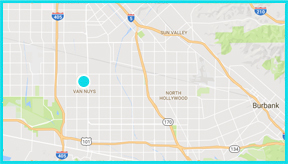 The app is free and available for download on Amazon, iOS and Google Play. 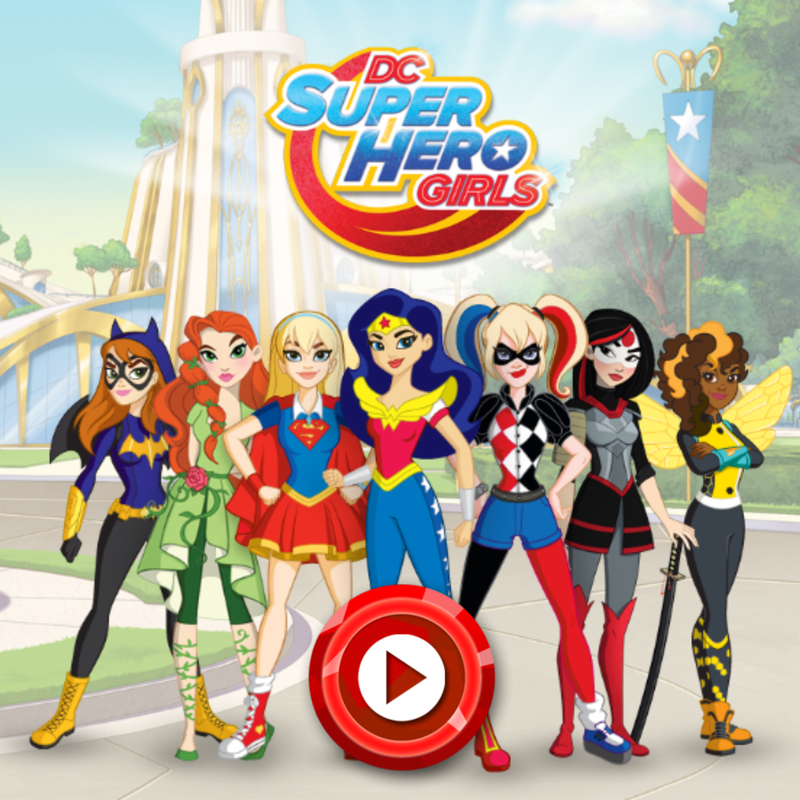 Click the buttons below to download the DC Super Hero Girls Hub App free for iOS and Android Devices!